Be happy - go buggy! If you visit Zanzibar but only stay on a resort beach, you’re missing a world of adventure! Pirates, merchants, and smugglers from around the world called Zanzibar home, and left their secrets on the island waiting for you to discover. Zanzibuggy tours offers high-octane excursions along the old smugglers’ routes around the northen tip of the island. Explore places that you could never access by car - hidden gems known only to locals. Our guides will take you off the beaten track to picturesque beaches away from the tourist crowds. You will also observe traditional farming, boat building, and fishing techniques. 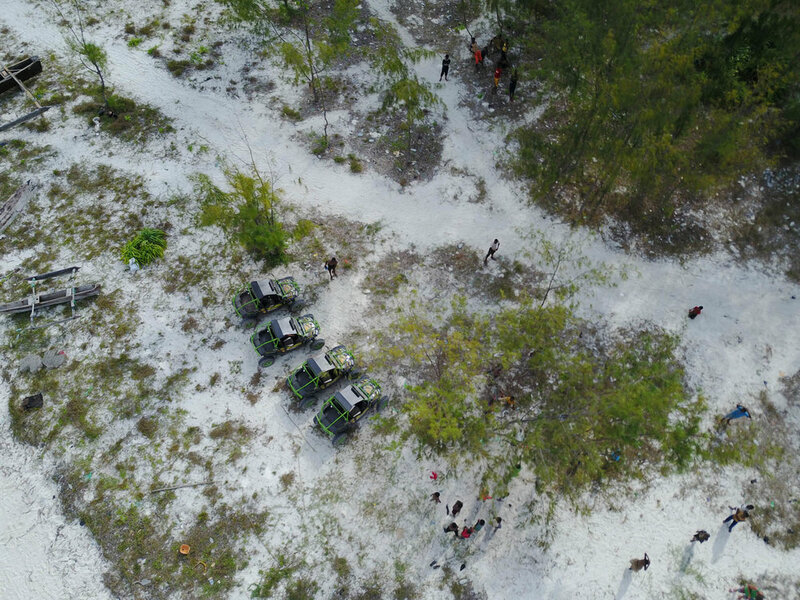 Our unique buggies make exploring this beautiful island an epic adventure - Zanzibar is an off-road driving paradise! Start your thrilling journey in beautiful Nungwi. After a quick orientation of your buggy embark on our adventurous route along a secret smugglers path to a pristine fishing beach. Along the way see local farming techniques, traditional dhow building, village gathering points and other hidden treasures! Zanzibuggy was founded by three adrenaline junkies who fell in love with Zanzibar and decided to make it home. Although we love the beautiful beaches, we wanted to share the hidden parts of the island with people - there is so much more to see and do here than most visitors ever discover! 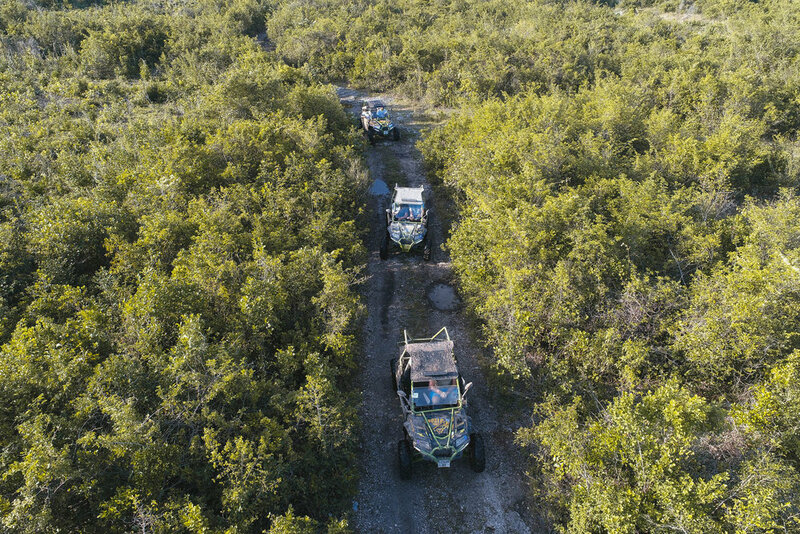 Zanzibuggy offers a one-of-a-kind adventure, combining the thrill of off-road motorsport with the sun-drenched scenery of Zanzibar. We can’t wait to share our beautiful home with you! Get a 10% discount by booking in advance! 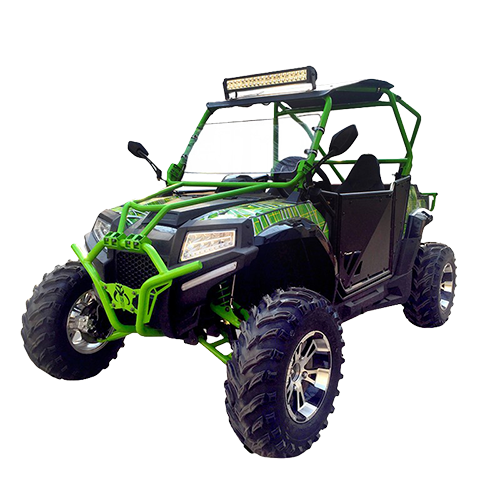 Contact us and book your buggy!